Michael Parkinson's castaway is cricketer Phil Edmonds. 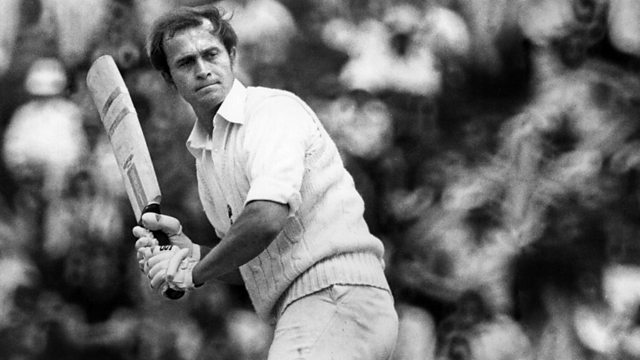 Phil Edmonds, the cricketer, "has the reputation for being awkward and arrogant, mainly because he is awkward and arrogant", wrote his wife. In conversation with Michael Parkinson, he talks about his childhood in Zambia, public school in England, Cambridge University, playing cricket for Middlesex and the controversies that abound in his career.